Vintage app was designed with you in mind. 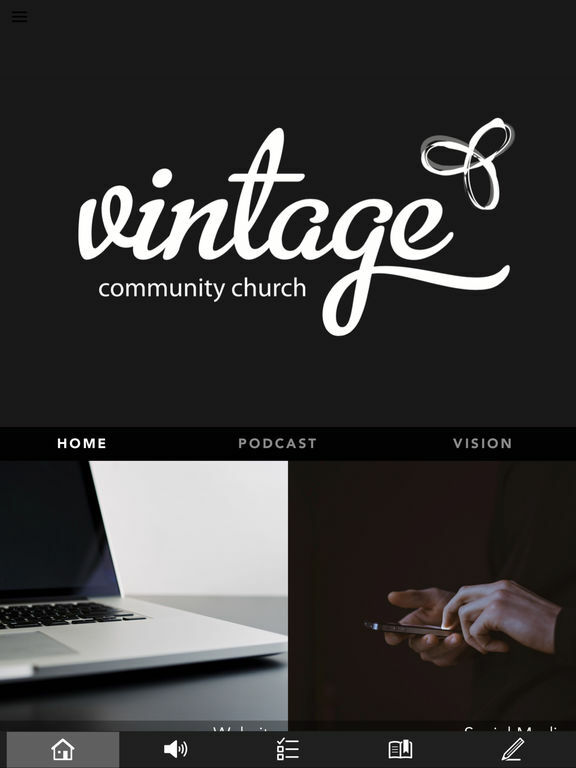 It allows you to experience and be kept up to date with Vintage Church anywhere! Podcasts: Listen to our latest Church messages or catch up on past seasons from our archive. 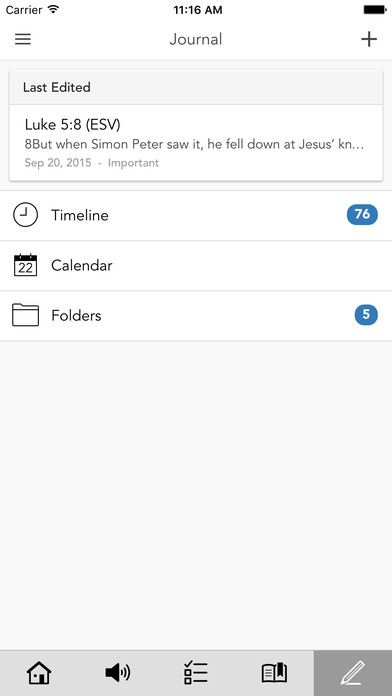 Digital Bible: Carry your bible everywhere. Free Audio Bible: Click and listen to your bible. 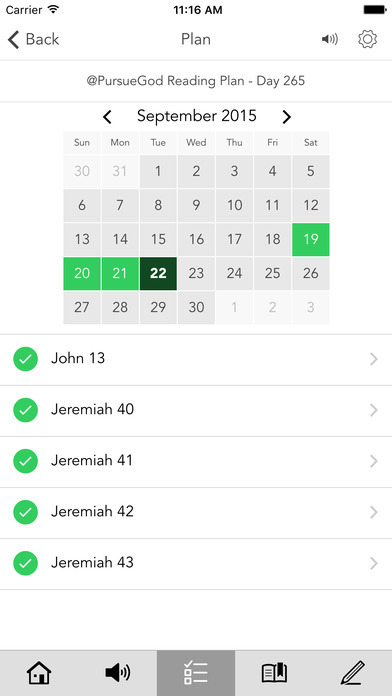 Reading plans: Bible reading plans directly from your app. News: Be kept up to date with our Community Events. Community Groups: Get connected with a small group. Invitations: Invite your friends and family to Vintage Events from the app. 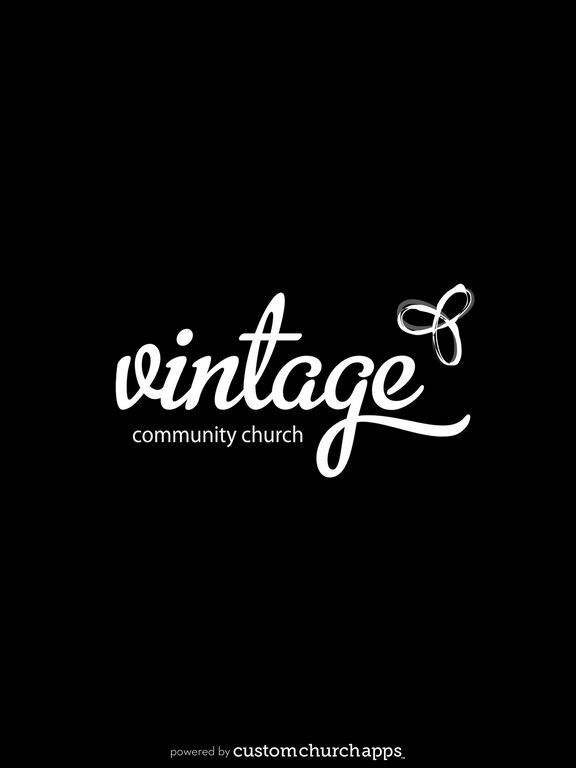 Giving: Give to Vintage Church. 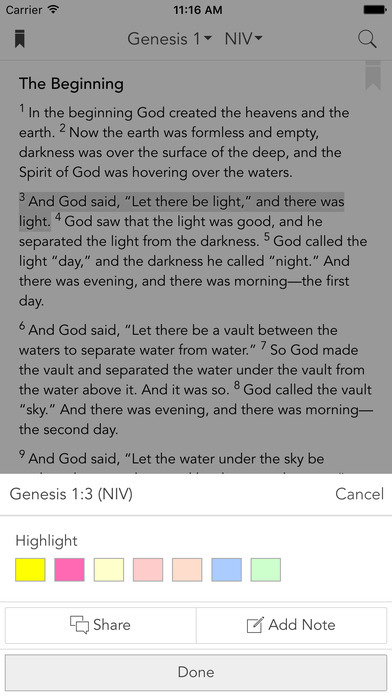 Devotionals: All accessible from your app. Church life: Be kept up to date with Church Life:- Kids, Youth, Mens and Womens Events. Share content with your friends via Twitter, Facebook or Email. Twitter: You can tweet a Bible passage, reading plan, journal entry or just a note very simply. * Cloud Based Journal: Your Pursue Journal is accessible online anytime at www.PursueJournal.com. This allows you to be able to add entries anywhere, anytime and they are automatically linked to your VintageChurch app.